Feeding kids is an art as well as a science. They have simple tastes. Yet not. How can one feed them well and not end up in the poor house? 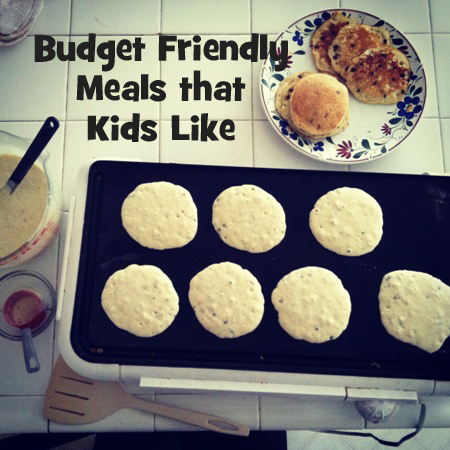 As a mom of six children, 17 and under, I’ve had my fair share of food battles. My older children complain that I’ve gone soft about bread crusts. They always had to eat theirs, yet their sister doesn’t have to? Well, in reality, I don’t hate waste as much as I hate fighting with her on it. You really have to pick your battles where kids are concerned. But, if you can feed them healthy food that they like that you can afford? Well, my friend, that is the Holy Grail of Parenting in the Kitchen. 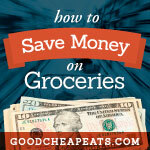 Check out these budget-friendly ways to get those children fed and stay out of the poor house. LOL There is so much truth in there – it is harder on the earlier kids – but they get our youthful energy and more of our attention instead as a trade off. I thought that’s where you enlist the aid of the older ones to help you train the younger? But don’t mind me, God only gave us one. Thanking him for her (and you! ), Beth.